"The intro of each song is musically lots of tunes and instruments, then the good vocal voice of the singer. The guitar work is stunning in the songs, really amazing to hear. This singer can do a lot with his voice, I like their music a lot. It reminds me a little of the band Linkin park, where I was a big fan off when I was younger, and still like to listen them"
Music artist who has been aspiring and learning music for years, with the strong aspect of composition and writing lyrics. Presently associated with The band named "The Broken Arrows" an Alternative rock band giving a new approach to music, with a music album of their own named "BROKEN ARROWS". 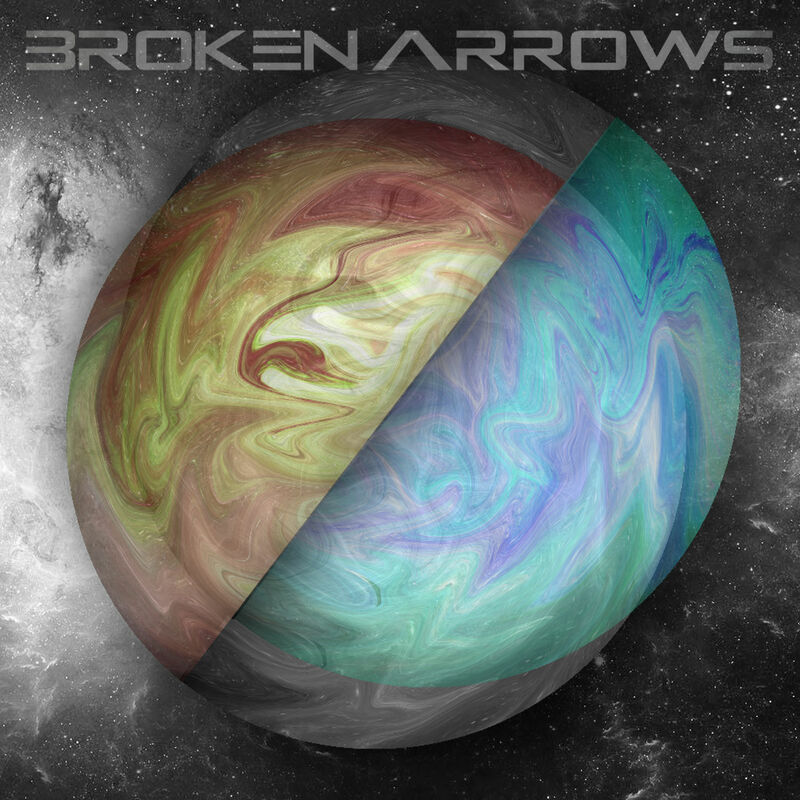 An Alternative rock album by the band named The Broken Arrows, an album with an unique feel with compositions very own. The album has an 80's, 90's and also quite like the 70's(lyrical) feel, with quite a raw surround feeling. It will remind its listeners a lot of the Screamo/progressive rock we generally crave about these days. Been training and learning music, with the desire to share his music with the world and reach out to the mass.